Ko Samui is a tropical island paradise! The second largest island of Thailand, Ko Samui is a large tourist destination. 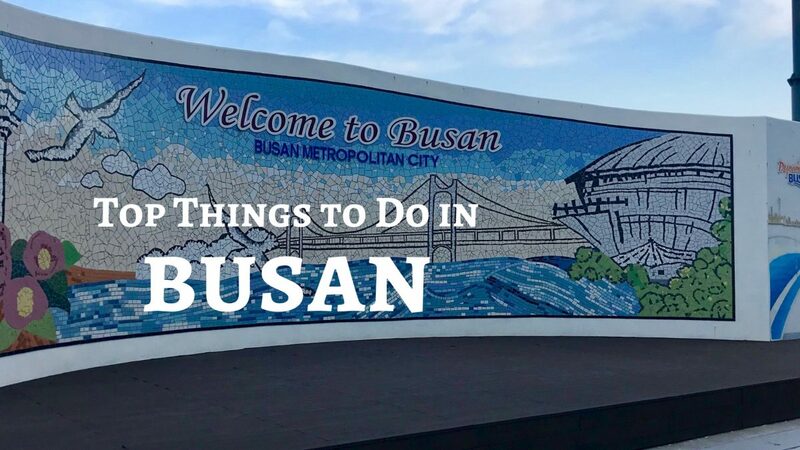 People are attracted to the gorgeous beaches, the scrumptious food, and the fun adventures! We had a blast exploring the island, and surprising had enough time to make it around the entire island. 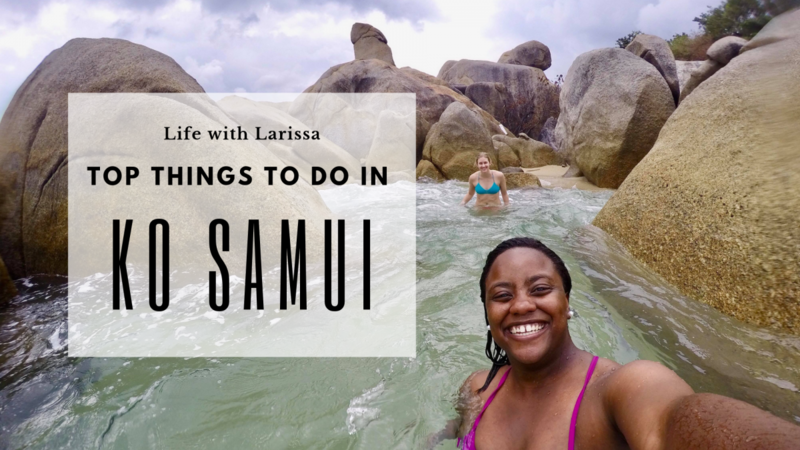 Although we were able to partake in many fun things, keep reading and you’ll find out about some of my top picks for Ko Samui! Named as the top tourist destination city in the world, Bangkok welcomes more than 20 million visitors each year. 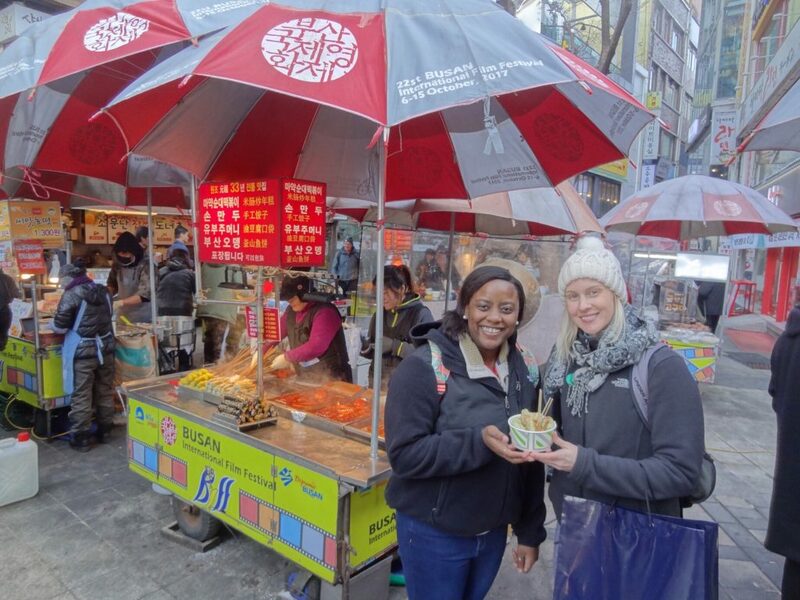 People are attracted to the diversity the city has to offers. Although we did not have a lot of time to explore everything we would have liked, we were able to see some of the more popular temples. With the official religion of Thailand being Buddhism, and approximately 97% of the population identifying as Buddhists, it’s not too surprising to learn that there are over 30,000 temples in the country. Bangkok specifically is home to a little over 400 of these temples. Each one is unique and has its own characteristics and personality. 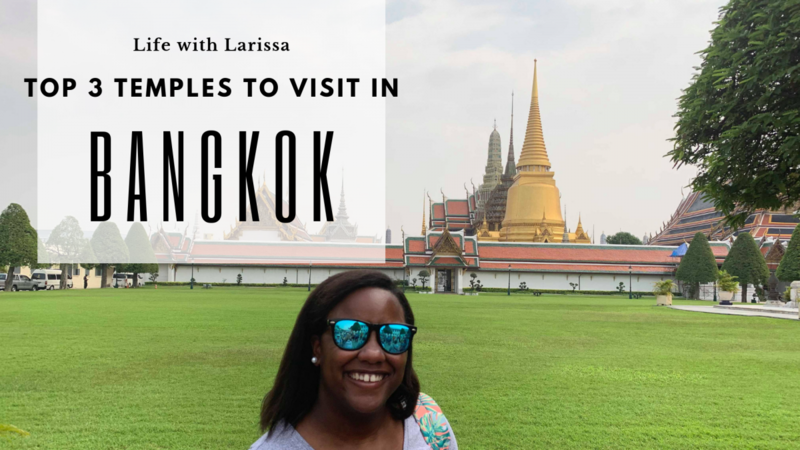 If you would have asked me if I would be visiting Vietnam in my lifetime, I’m sure my answer would be along the lines of “I don’t know…maybe one day.” But life has a funny way of throwing surprises our way – whether good or bad. 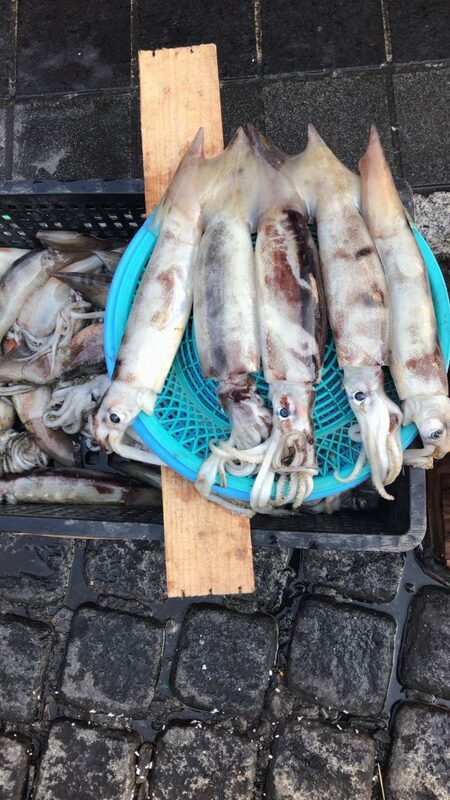 Thankfully, it was a good surprise to see that Vietnam was on our cruise itinerary. 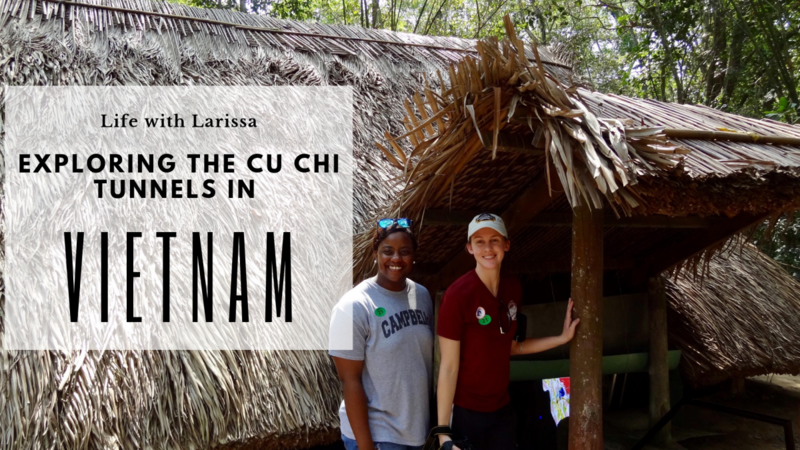 I didn’t know much about Vietnam or the Cu Chi Tunnels before going, but I was excited to see and experience the country with the limited time we had. Have you ever visited a place that made you sad? Truly made your heart break and made you want to leave crying but you were still glad you went? For me, that was my visit to Nagasaki. As you should know, Nagasaki was one of the cities forever marked as one of the sites of the atomic bomb dropping in World War II. 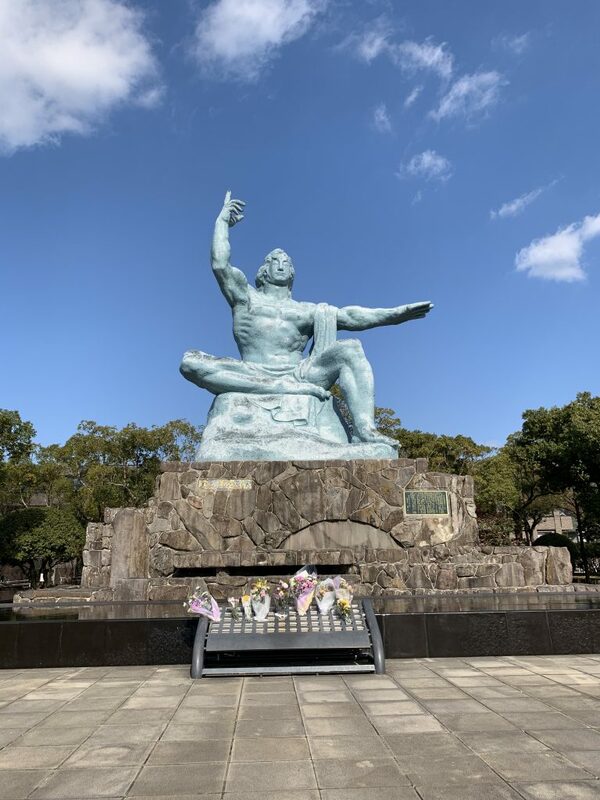 After enduring the horrors of the bomb, Nagasaki chooses to educate others about the devastation and destruction left behind. 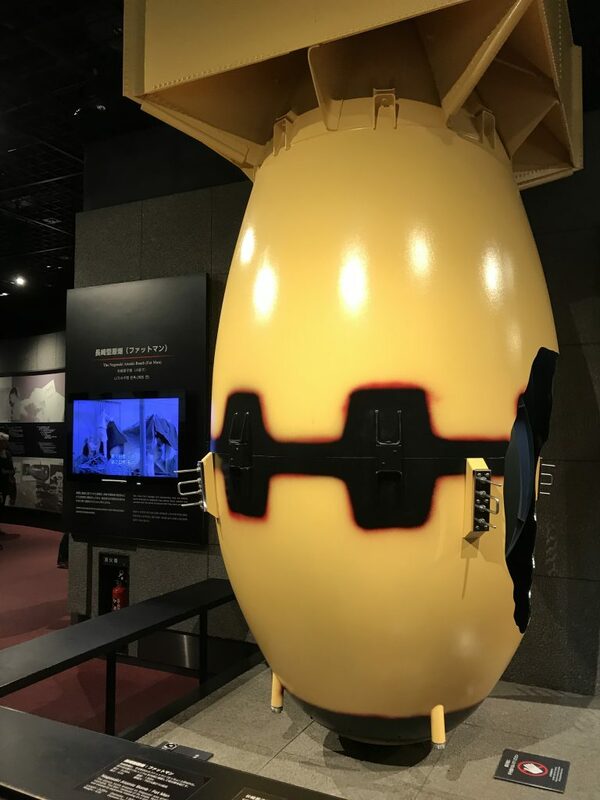 If you’re visiting Nagasaki, you cannot miss experiencing the Atomic Bomb Museum. It’s one thing to learn about the history in a classroom from a textbook, but it’s another to learn about it while seeing the artifacts which survived the dropping. Walking into the museum, you first encounter a clock that stopped working the second the bomb was dropped – 11:02. Just seeing that begins the somber journey through the museum. Each step further into the museum pulls at your heart strings. As you fully begin to understand just how much damage the bomb did, it takes everything in you to hold back your tears. Not only do they have clothes and household items from that day, they also have testimonies from survivors. To read their first hand experience was gut wrenching – that is where I almost started crying. To think that humans did this to other humans is beyond comprehension. 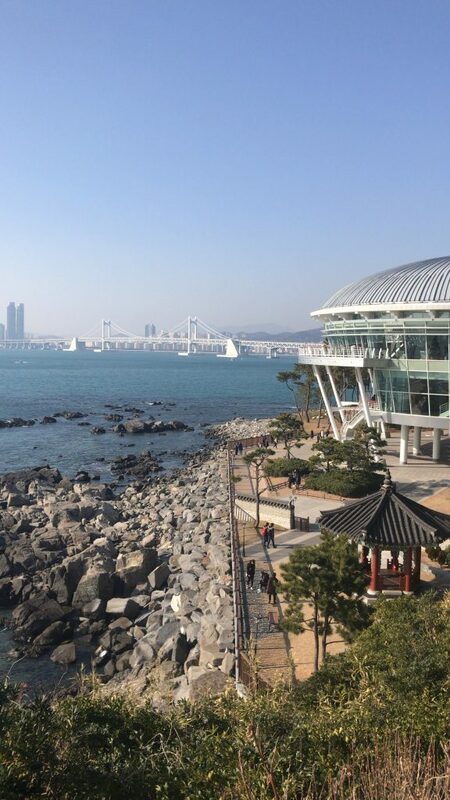 The Peace Park is dedicated to honoring those affected by the bomb, and to promoting peace. Comprised of various statues and peace offerings, the park resonates the importance of worldwide peace. The Peace Statue stands prominent and tall in the park, representing the past, the present, and the future. One hand is pointing up in the direction where the bomb exploded. The other hand is pointing forward toward the future, in the direction of peace. The statue has its eyes closed, praying for the families impacted by the bomb. 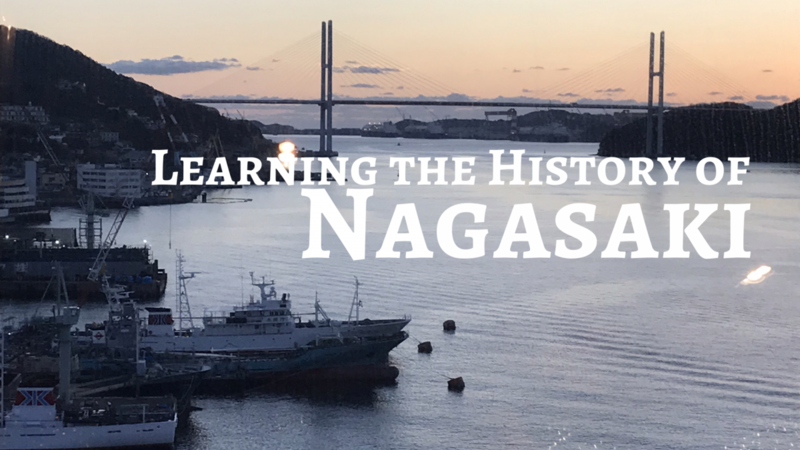 Have you been to Nagasaki? What did you do? What would be your top recommendation? If you haven’t been, do you want to go? Our first stop of our grand adventure in January started in Shanghai. I flew out of the United States on New Year’s Eve, spending actual New Year in the air, not knowing when the countdown began or ended. 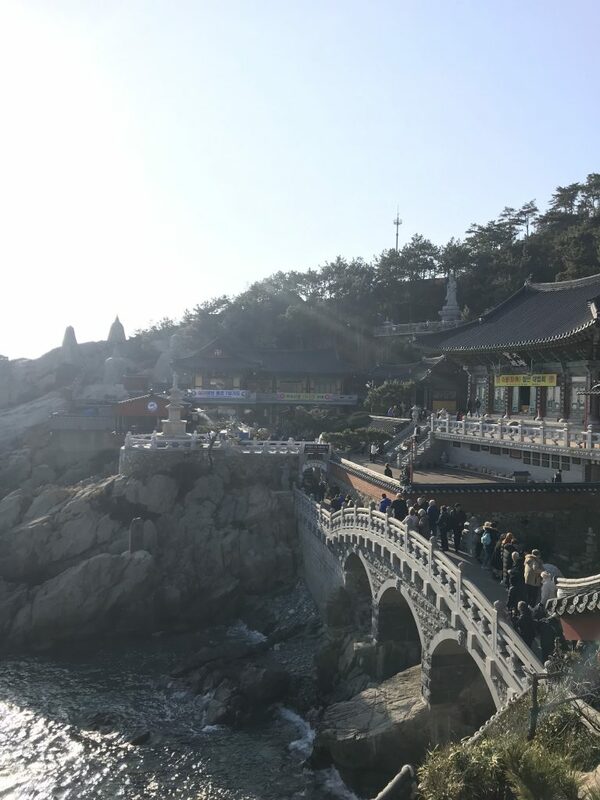 It did not matter that much to me though, because I would be ringing in the new year in Asia, visiting different places, learning of different cultures, and sampling different foods. Shanghai, China’s biggest city and also the financial hub of the country, offers so many exciting adventures for those passing through. We spent five days exploring the city, and had a blast doing so. 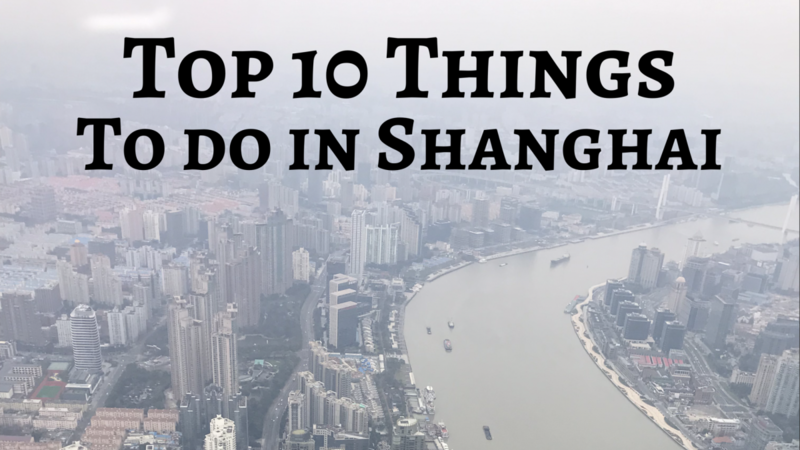 Below, sorted alphabetically, you’ll find the top ten things I recommend doing while in Shanghai! 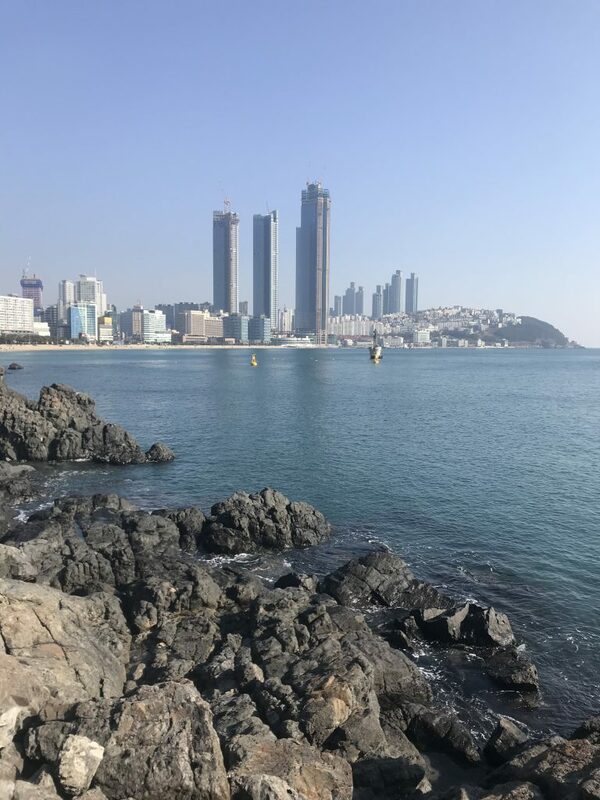 The month of January was a whirlwind of adventure and exploration thanks to a 2-week cruise throughout Asia aboard the Sapphire Princess. The cruise started in Shanghai, China, visited various ports of call, and ended in Singapore. It was truly a trip of a lifetime being able to experience new cultures, people, and foods. Overall, I genuinely enjoyed my time on the Sapphire Princess; however, I do have some comments that did not necessarily deter from my experience, but may influence others’ decisions to book a trip on this ship. 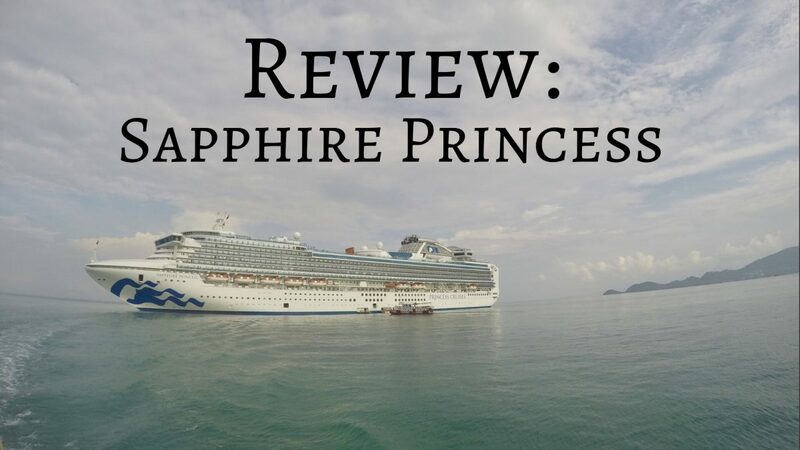 Continue reading to learn my overall impressions of the Sapphire Princess! 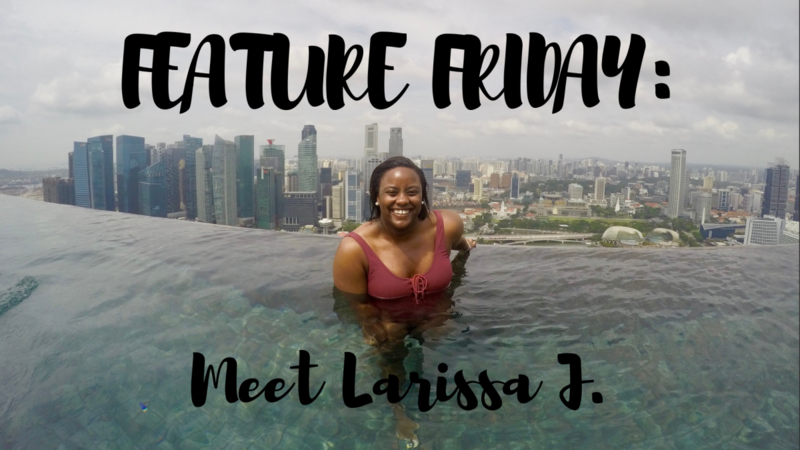 Feature Friday: Meet Larissa J. 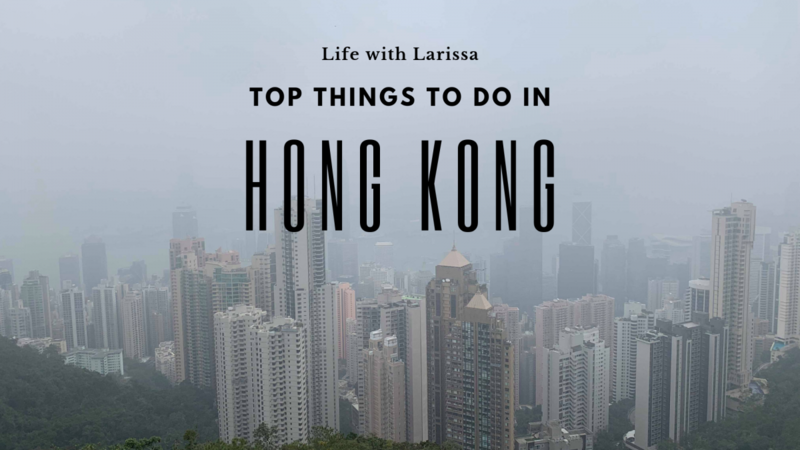 Author LarissaPosted on February 22, 2019 February 22, 2019 Categories Feature FridayTags Feature FridayLeave a comment on Feature Friday: Meet Larissa J. Is there anything more magical than starting your day off at the happiest place on Earth? Okay, if we’re being honest – maybe waking up in Bora Bora, or the Maldives. But I think Disney World is pretty up there as well! I flew down to Orlando SUPER early morning, where one of my best friends came to pick me up. We headed to a delicious breakfast spot, then made our way Disney! As you may [or may not] know, Disney World is composed of four different parks: Magic Kingdom; Animal Kingdom; Epcot; and Hollywood Studios. 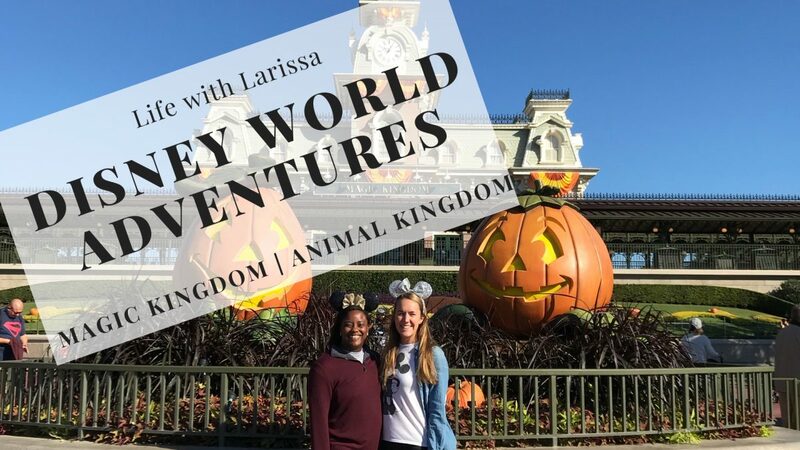 We spent the day experiencing the first two – Magic Kingdom and Animal Kingdom!